I’m sorry; your browser doesn’t support HTML5 video in WebM with VP8/VP9 or MP4 with H.264. 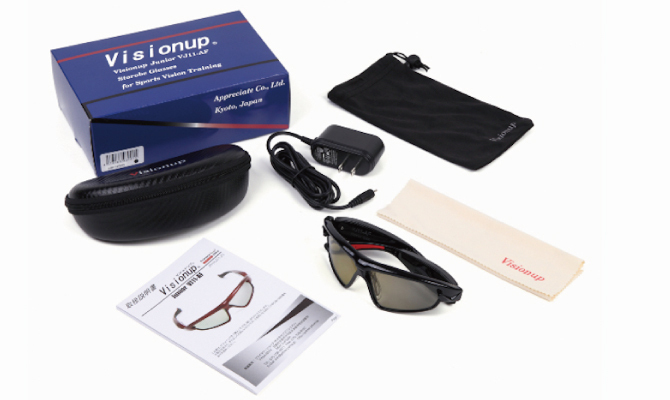 Visionup Training Glasses stimulate your brain and improve your vision by intermittent shutter. You can easily improve brain processing speed and visual ability, such as, kinetic visual acuity, dynamic visual acuity, peripheral vision, depth perception, hand-eye coordination, etc. Thus you can obtain better athletic performance. 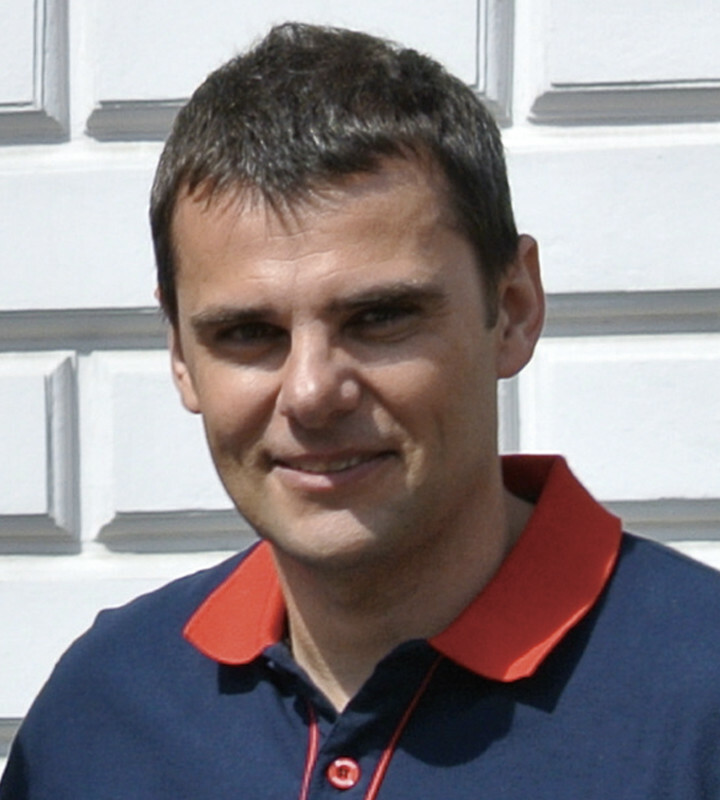 Visionup are useful not only to athletes but also young athletes or elderly people. 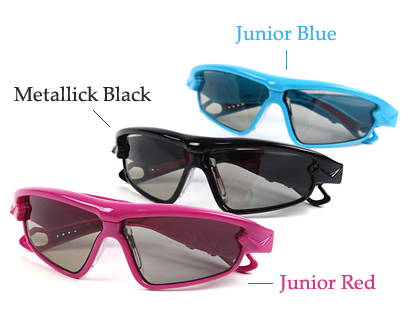 There are two models – Visionup Athlete and Visionup Junior/Ladies. Overseas distributors wanted! Do you want to improve and upgrade your performance of playing sport? Do you want to recover your vision skills declined by aging or maintain it? 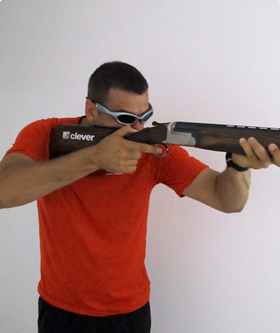 Do you want to use an effective vision training tool for your athletes? If yes, please see more! You surely find the best solution. 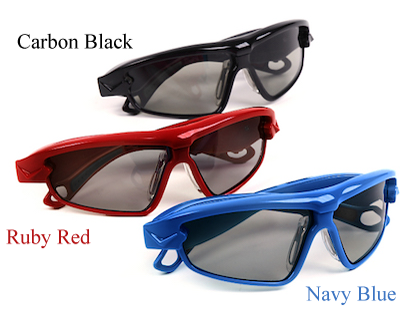 Blinking LCD lenses shut your eye sight intermittently. Getting harder eye sight, you need to concentrate and judge quickly. Your brain is activated and also your eye ball muscles are stimulated. Vision skills improved produce better concentration and agility. -No specific and/or additional training is required. 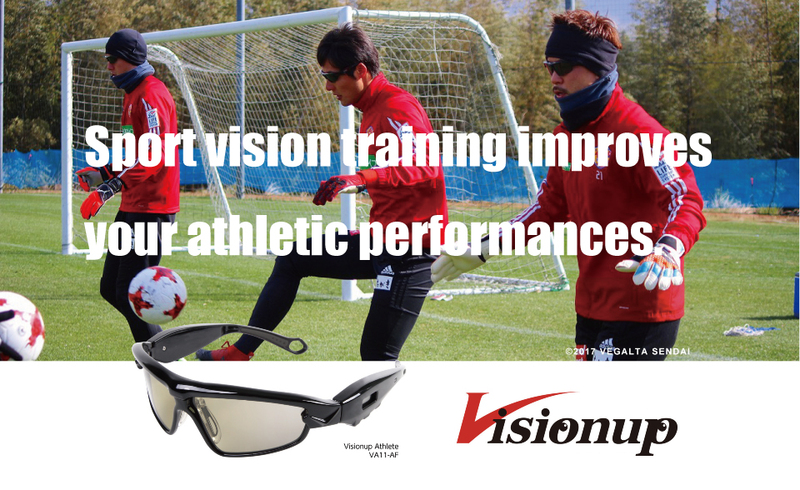 -Just to carry out daily practices with Visionup -For only 10 to 15 min. each time, not every day but every other day -8 weeks training brings you sustainable effect. 3-month visual training with Visionup Strobe Glasses was conducted by Mr. Gijs Segers, sport-vision trainer of Gymi Sports in the Netherlands. * The test was conducted with 20 players of three teams belonging to the first league of field hockey in the Netherlands. 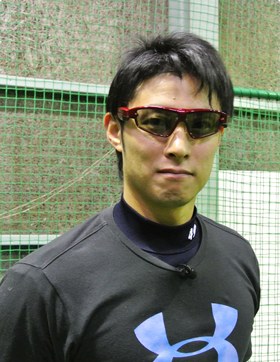 * An optometrist belonging to the each team measured players’ visual ability before/after 3-month training. 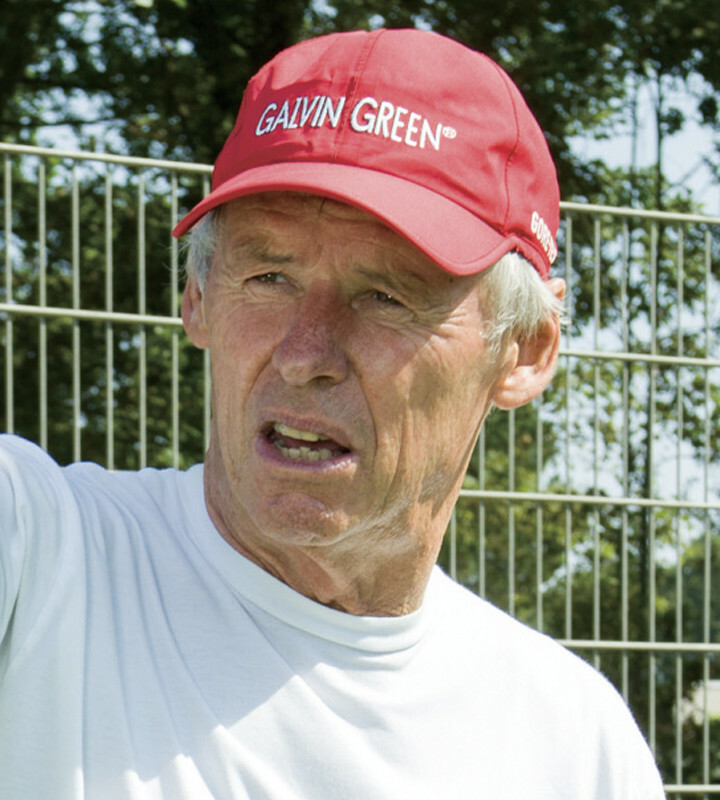 * Mr. Segers measured players’ athletic performances by four different field tests before/after 3-month training. 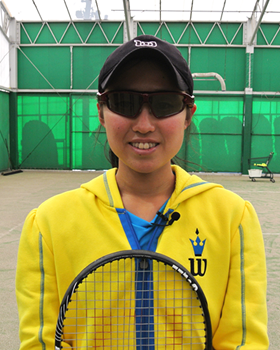 Supervised and endorsed by Japan No.1 Sports Vision Specialist! 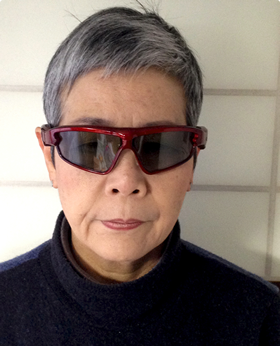 Prof. Ishigaki was born in 1947, graduating from Tokyo Educational University (Now: Tukuba University), Medical Doctor, very famous as the leading person of sports vision study in Japan, supervised Nintendo DS software ‘Sight Training’, and advising Japan National Teams or Professional Teams of various sports fields in Japan. I was feeling that my visual ability was getting down these days.I had used PRIMAR for my training for two months and it had helped my shooting a lot! 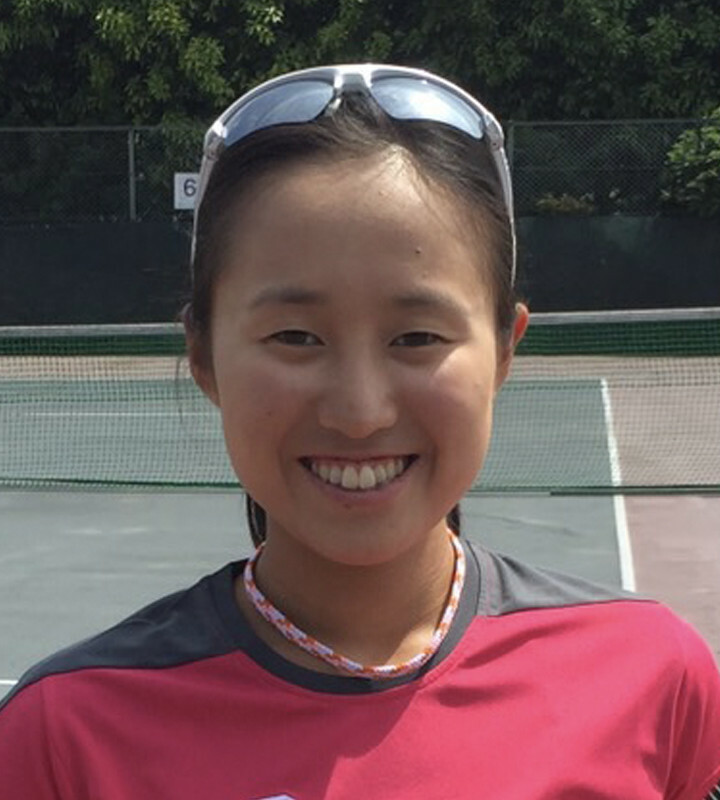 Now I feel very confident to see the target and I am making a very good results again. 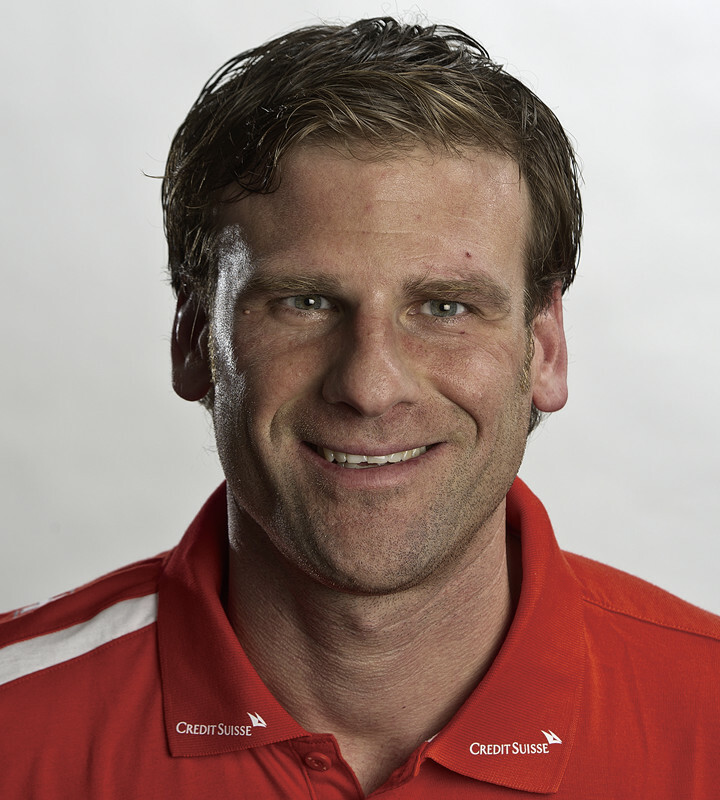 (Mr. David Kostelecky, Gold Medalist at Beijing Olympic Games 2008 and 2015 World Cup Gold Medalist at Al Ain, UAE and Larnaca, Cyprus back to back. I’ve got to notice that I was not concentrating to see a ball before using PRIAMRY.Now it is almost my custom to concentrate to see, expect a ball course, and make a quick judge during playing. To play with a good rhythm makes me playing with much better feeling. These days I was a little scared to drive a car or even a bicycle. My friends told me that it might be caused by decline of dynamic vision. After trying Visionup for three months, now my eye sight becomes much clearer than before and I can easily notice of any moving objects. I can drive a car again without any worry. Delivery: Normally 5-10 days to your address. Copyright 2017 Visionup Co., Ltd. All rights reserved.